Do you work for a Parks and Recreation Department, After School Program or Club? If so, add a new dynamic to your programming - USA Archery instruction. It teaches confidence and helps youth connect to each other and the outdoors. 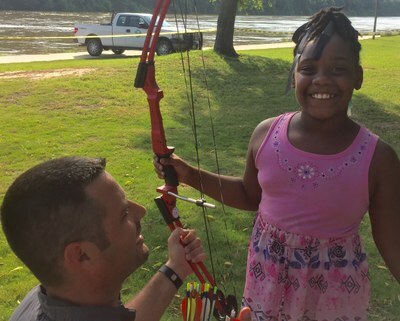 Learn to teach beginning archery to all ages and abilities.